It's time to share some exciting photos with you today! 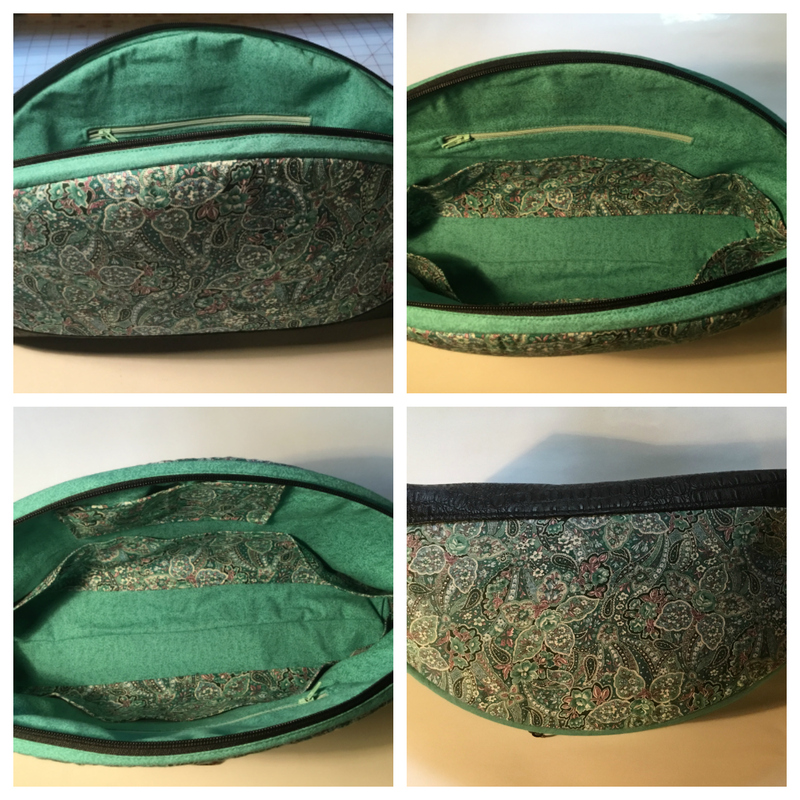 Last week I released my free Pampering Pouch pattern, so today it's time to start showing you some of the testers' pics! 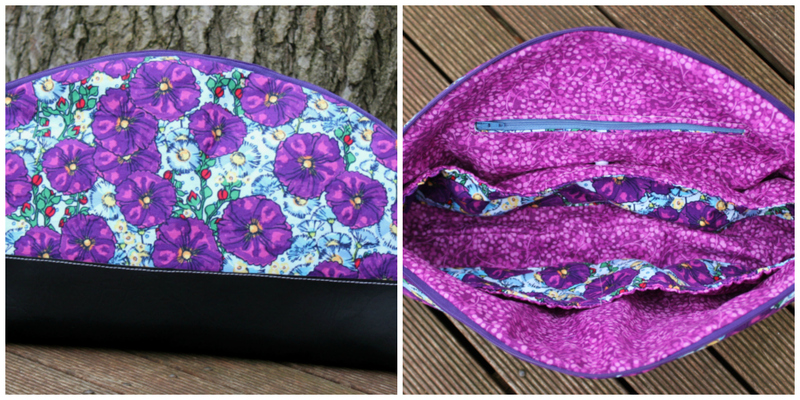 First up is Crystal, and I am totally in love with her fabric placement on this pouch! 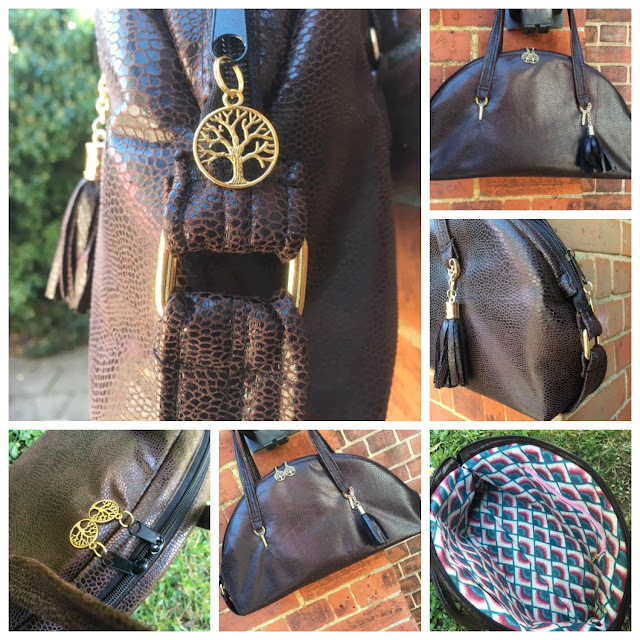 Next up is Christine who's turned the pouch into a small handbag! I love her fab details and added bling! 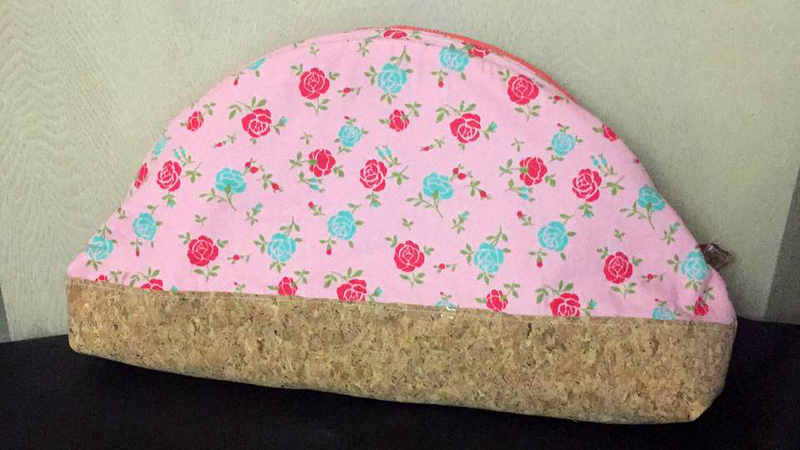 Anna chose a beautiful girly main fabric and contrasted it with cork! The cork looks really stable! 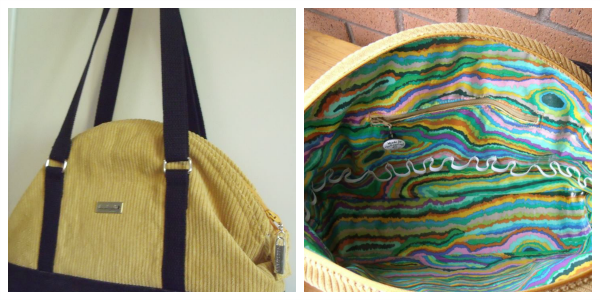 Barbara also added handles to her pouch, and made it taller by adding the fabric overlay as a base. She shows the included elastic loops in her pic! Isn't that lining lovely! 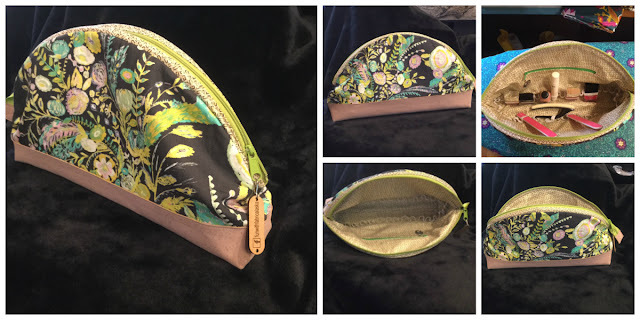 Next up Emma has chosen to make slip pockets in her pouch instead of the elastic loops, it makes this pouch super versatile! Laura has used her lining fabric as the contrast for the frame channels and I think it looks great, really gives it a great contrast! 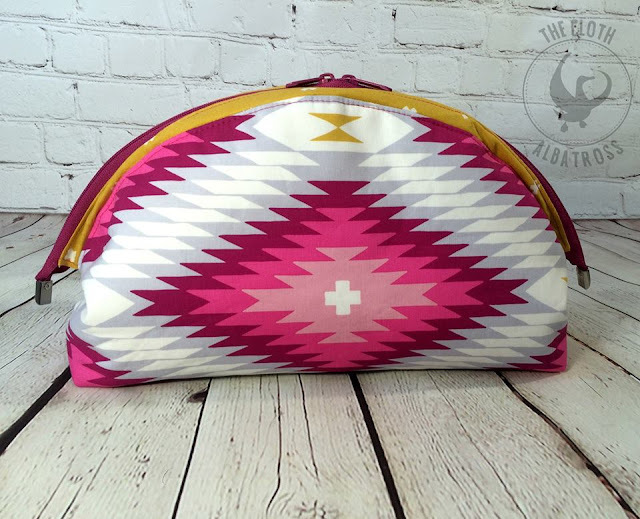 Lynn chose to quilt the outer of her pouch and I'm glad she did, it makes this flamingo fabric really stand out against that hot pink! Nancy knows the way to my heart, a nice bit of Bari J fabric! I love how she's styled hers with pampering products, it shows just how big this pouch is! I love every version of the pampering pouch, and I've got another post coming up to show you more testers' versions! If you'd like to make your own, you can find the pattern on my site.